People don’t believe me when I say I still have a written planner. I work on my computer and often carry my laptop around, I read books on my iPad, and my phone is always within a foot of me. They don’t get why I don’t have a digital calendar that I can access on the go. Because I like pretty. I like handwriting and stickers and washi tape and colorful pens. It’s my creative outlet. The fun starts with designing my planner. This year I chose to customize my Planner with Purple Trail. I don’t think I’ve ever seen so many options! First, do you want a Daily, Weekly, or Monthly? Or maybe you want one focused on Student, Teacher, or Mom? Or be specific with Wedding or Meal Planning only? I clicked into Daily and there were 646 cover options! Yes! 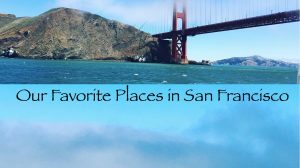 I narrowed it down to a few favorites and then basically said eeny meany miney mo. hahaha. I chose the All Things Grow With Love. Pretty, right? Cover. Laminated, Synthetic Cover with Frost Sheet, or Hardcover. Personalize. See above how I add my name and graphics to the inside cover. Add to the front, front inside, back inside and back. Color themed pages. Colorful or neutral gray. Inside page options. Horizontal, Vertical. By the hour? 15 minute increments? Many choices. Start date. Select the exact month you want to start. Doesn’t have to be January. Add ons. LOTS – stickers, pocket folder, notes, to do lists, graph paper, fitness tracker, address book, and so much more. There is a great video you can watch so you can see all the different options up close. For me it’s all about different colored pens and stickers. I know some people color code by person, but I just choose a new color whenever I add a new event to the page. My favorite pens are the Staedtler Triplus Fineliner Pens which you see in my picture, though I do have many types. I love themed stickers. I sit down in the weekend and add them for the coming week around my events. Pumpkins for Fall, Stockings for Christmas, Flowers for Spring, you get it. Though my favorite are Inspirational Stickers that make me smile and feel good through out my week. This is the 6″ x 8″ Weekly Planner with Horizontal layout and Laminate cover. How would you like to personalize your Purple Trail planner? Purple Trail has more than planners. Check out their Holiday cards, Birth Announcements, Wedding Invitations, Stationary, and Personalized Gifts. WIN a Purple Trail Planner! 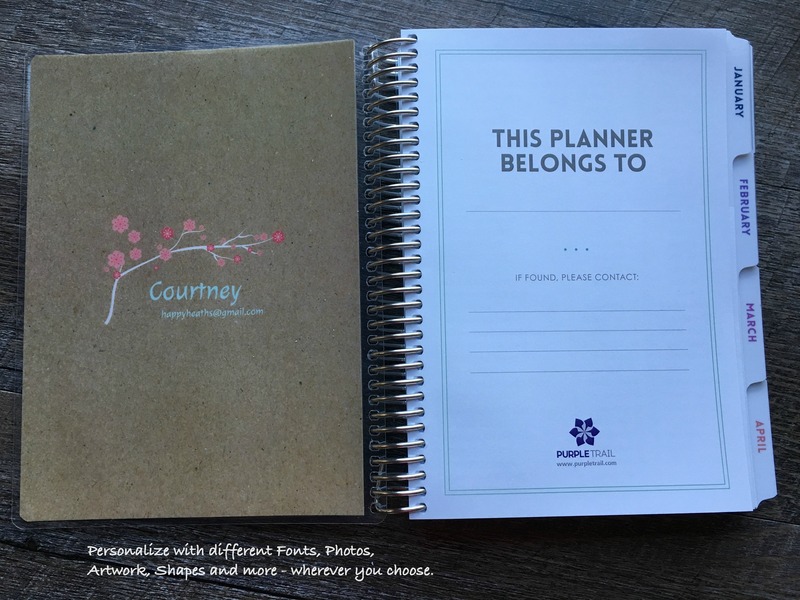 I partnered with Purple Trail planner who sent me this planner for free. All opinions are my own. All links are affiliate. This giveaway will end on Dec. 18, 2017 at midnight MST. Winners will be drawn via rafflecopter. Once a winner is drawn I will contact them and they will have 48 hours to reply before I draw a new winner. Giveaway is open to anyone in the US. You must be 18 years of age or older. Giveaway is not affiliated with Facebook & I release them of liability. Winner will be posted in the rafflecopter widget. The Llama and Cactus weekly planner is really cute...and I need a 2018 planner!! Like you, I use a paper planner and electronic everything else! I surprised my college aged niece with a customized planner last year. She fell in love with it the more she used it. I wasn't sure she would like it but the stickers and pens did the trick. I’m the only person I know who absolutely hates digitalis Calendars! I like monthly calendar now so I can see everything at once, but I used to use a weekly and use it to balance my checkbook. Ideally I’d have a calendar that was small enough to fit in my purse, but big enough to read, that has pocket folders and tabs for sections, lots of stickers to notate certain events or appointments, and a legend for those stickers on each page. I never knew customizing a calendar was an option but now that I do I’ll definetlt Be doing that for 2018. No more endless hours in OfficeMax for me!!! "How would you customize your Planner (or something else!) at Purple Trail?" I would seek out their elf-feet stationery to give all of my correspondence that elfen touch! I love the Rose Gold Circle Pattern Daily Planner! So pretty! I would add on the stickers & pocket folders. So cute! I love our family wall calendar. It's so much easier for everyone to see a paper calendar, especially while on the phone. If I won your giveaway, I would gift it to my mom. She's not a wall calendar girl but does love pen and paper calendars. I'd like one of the teacher planners - not sure how I would customize it yet though! I would customize my meal planner by sitting down with my personal trainer each week and develop a meal plan to lose weight. I have not used a planner in years. This looks like a great one. I would give this to one of my daughters since they have busy schedules with classes and work and events at their colleges. I do love all the fun stickers and pockets. 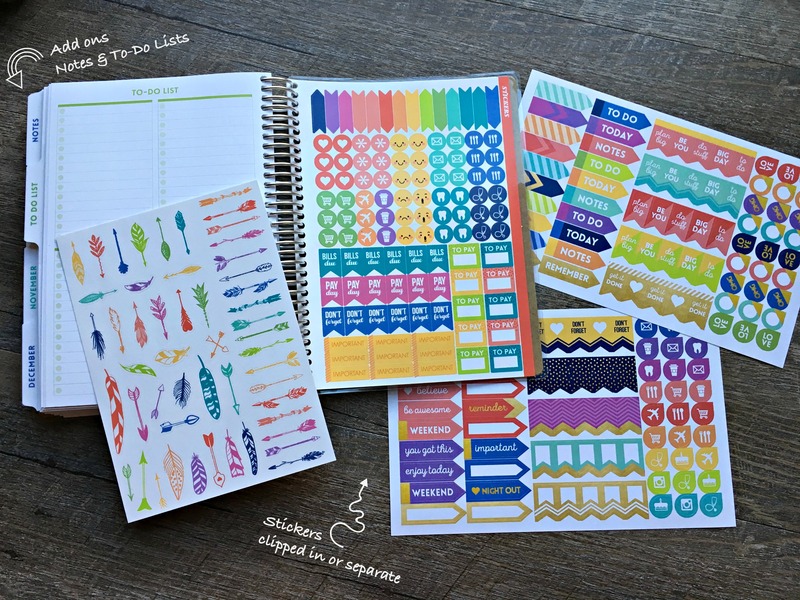 I would get the Modern Nautical Anchor Monthly Planner with the sticker pack. I would customiize my planner with the premium birthday stickers! They have so many cute things! Lots of cute stickers to make my "to do" list much more appealing! I would get one of the wedding planners and put our photo on it. Id also put a quote we always say to each other. I'd like an area for my pets and their care. If you're a pet mom, our mommy/parent planner layout works for this too. You wouldn't be the first to use it this way either. I love all of the cute stickers. The whole thing would probably be filled with stickers! I would give this to my daughter who I know would bling it out with gemstone stickies and stickers. I really need a 2018 planner! I have always used the happy planner but im ready to branch out and try something new! I'm not sure how I would customize a planner. I'm just coming back from a very long battle with severe depression, and I need to get myself organized. I'm a huge fan of autumn type colors, like brick and rust reds, pumpkin, burnt orange, vibrant yellows and deep greens. I suppose I would customize a planner in those colors. Religious Cross Icon Custom Stamp. I think I'd choose the Learn Live Hope Custom Daily Planner. I'd customize with lots of stickers! I love the self inking stamps i would use one in my book and on my papers that i write and send out with my name on them. 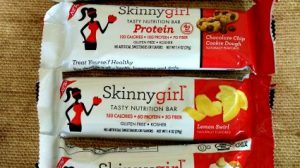 I would love to customize this starting in the new year seeing as I'm making a huge diet change. I would customize a planner. Maybe call it "A year in life of me"! 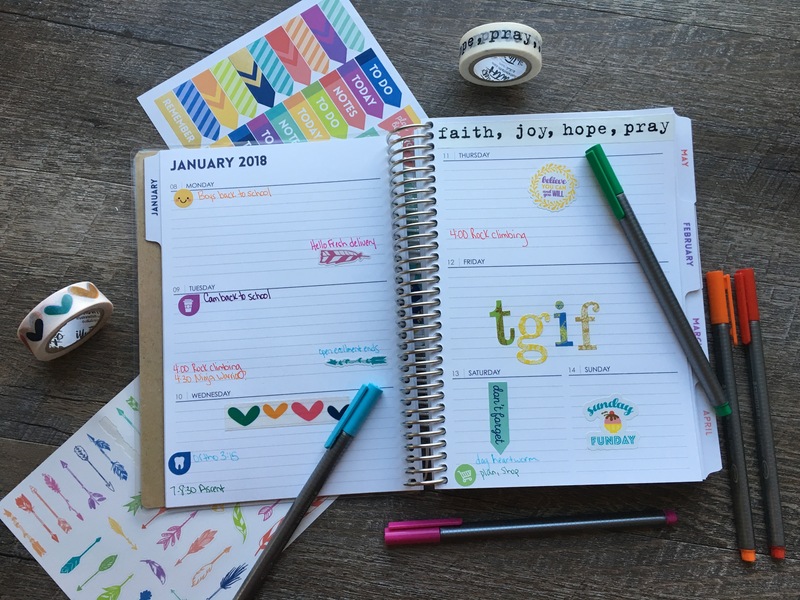 Terrific planner -- would customize with stickers. Really need this -- my resolution for 2018 is to get organized! I love the Coffee Makes Me Awesome Monthly Planner! I like the Red Watercolor Floral Monthly Planner. So pretty. I love this planner! It's so nice and cute! I would love to have such a nice planner to organize my time! I'm looking for a planner today, and saw this post! 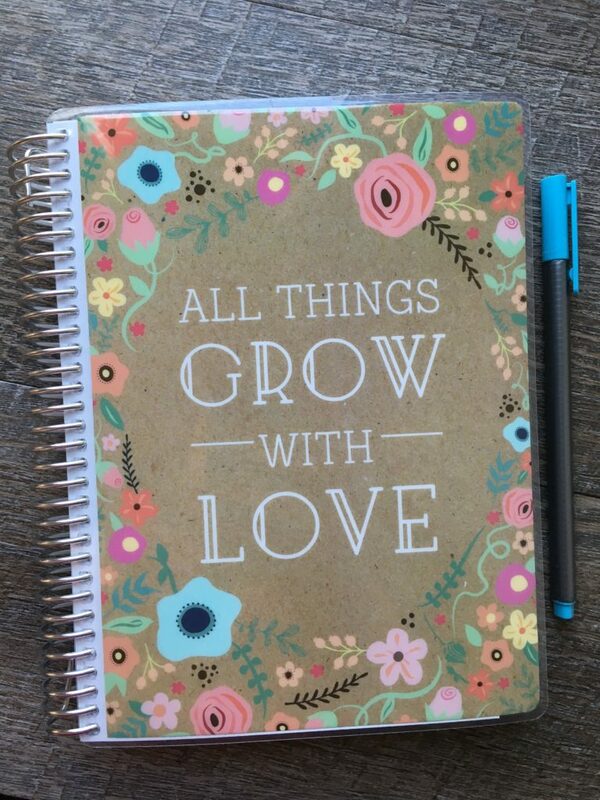 Beautiful planner! I like the floral planners. I think I might go with a weekly planner format and go with some stickers as well. These are great! I would probably add some text and change up the colors on a planner. LOVE it! Adding color makes it so appealing to me so I'd definitely utilize colored pens and stickers to make it my own. I would add pocket folders. LLAMA AND CACTUS DAILY PLANNER - DAILY PLANNERS. I don't usually do daily planners, usually I have weekly ones. But maybe it's time for a change in 2018! The options for planners at Purple Trail are amazing! The add-ons are the best; I could use the "important dates" and to-do list, as a start. Now I have a calendar on my laptop, one on my phone, and a paper wall calendar, but I still miss things. Having it all in one place would be great. I would use stickers and the flags as reminders! I would end up doodling all over it as the year goes on. I still use a paper planner after spending my career in technology. This one is awesome and I'd probably spend a week figuring out the ways I want to customize it. I would personalize a planner with pictures of my kids in the cover. I would add folders to it. I would customize it as The "Life She Loved Monthly Planner". Thanks for the chance to win such an amazing giveaway and Happy Holidays!!!. I would customize this with stickers and my writings. I would customize this journal as a workout log. I would give it to our daughter who is in college. She would personalize it with stickers. I like the Gray Quatrefoil Pattern Daily Planner the most of all the fine products as featured on the website. I would decorate it with stickers.